After immigrating to the U.S., Bartók found himself destitute and laid up in a New York hospital. He wouldn't accept handouts, so concerned musicians paid him to write something – anything – to help his circumstance. He gave them one of the best-loved works of the 20th century. 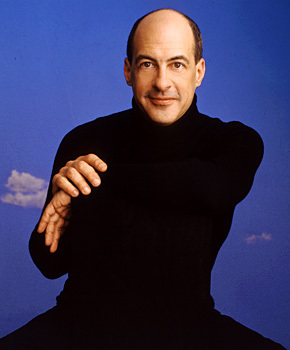 Music Director Robert Spano conducts the irresistible Concerto for Orchestra, and welcomes pianist Jeremy Denk to play Mozart with his "almost improvisational air" [St. Louis Post Dispatch]. Also on the program, members of the orchestra take starring roles in Imaginary Numbers by Atlanta favorite Michael Gandolfi.